Did you just get your P’s? 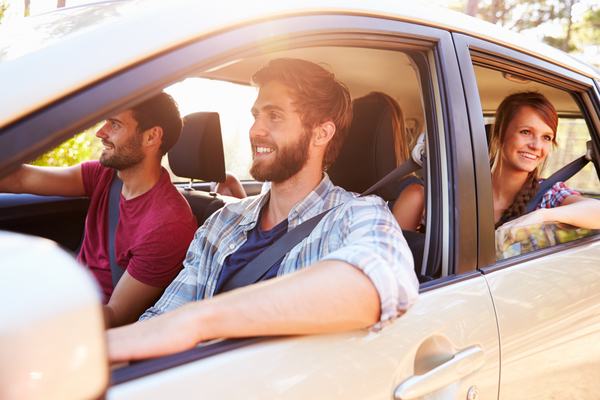 Are you loving the freedom to drive anywhere at anytime? Although it can be exciting, it can also be dangerous. P1 licence holders are the most at risk of being involved in a car crash compared to Learners. We’ve got some tips to help you reduce your risk of being in an accident. Provisional drivers have an increased risk of crashing especially on Thursday, Friday, and Saturday nights. It’d be best to avoid these times as other drivers can be a hazard on the road. The right lane has the highest risk of head-on crashes. Only use the right lane if you’re overtaking another vehicle. When you’re driving with your friends, ask them to change the music or aircon for you so your attention is solely focused on the road. There’s no need to juggle everything at once! Mobile phones can’t be used at all while driving, including hands-free sets or loudspeaker. This applies to all Learners, P1, and P2 drivers. If you get caught, you’ll get 4 demerit points and a fine. Even if there are bad drivers around you, don’t let them get to you! Stay patient and keep your distance from them. It’s better to be safe than sorry.